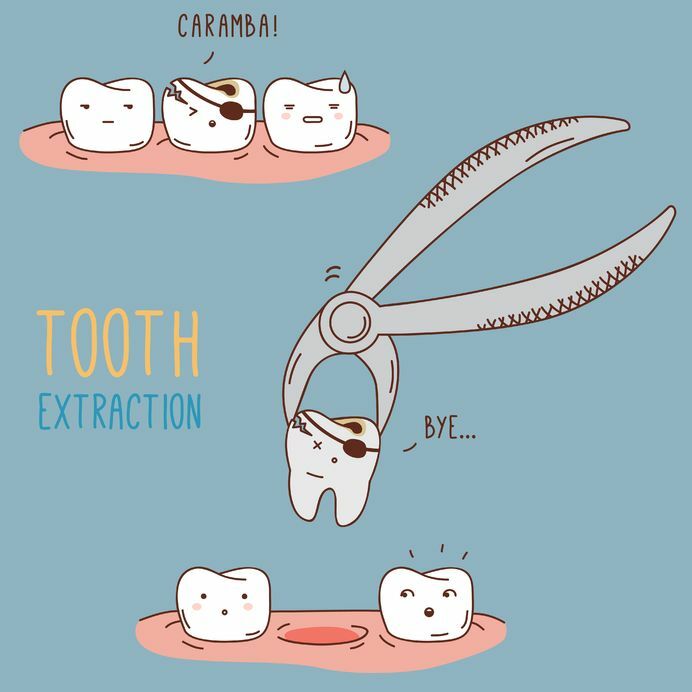 Dr. Louk offers several tooth extraction options including Wisdom Teeth — what are they and why do they need to be removed? Wisdom teeth are your third (and last) set of molars. Many people get them in their late teens or in their twenties, while some people may never get them at all. The issue is when they don’t come in correctly, meaning they’re angled or horizontal, or when they’re impacted, which is when they don’t erupt completely. When your wisdom teeth are misaligned or impacted, it opens the door to crowding, damage to surrounding teeth or the jawbone, possibility of infection, and higher likelihood of decay or gum disease. If we note that the position of your wisdom teeth will cause further problems, we’ll recommend wisdom teeth extraction. 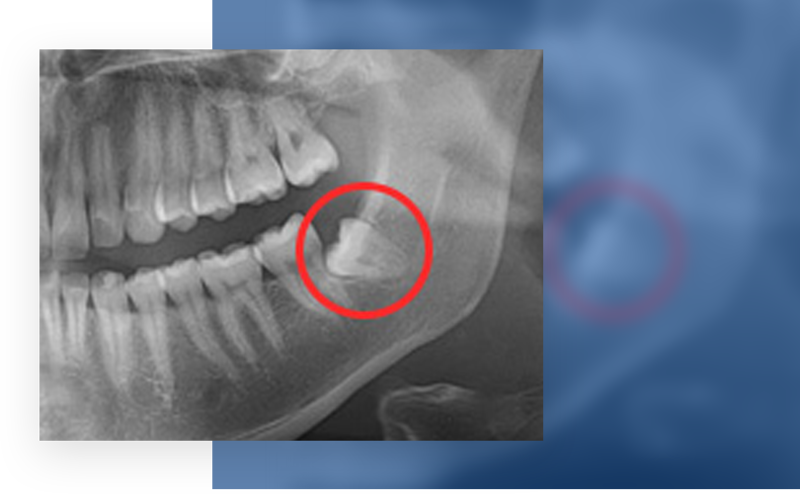 The wisdom teeth removal process can differ depending on the teeth’s position and how far erupted they are. Before beginning, we will apply a local anesthetic to the area to numb the pain. We also have different sedatives available: nitrous oxide (laughing gas), oral conscious sedation, and IV sedation. These can help ease any anxiety you feel and make it seem like the procedure took no time at all. After we’ve extracted your wisdom teeth, it’s important that you follow our after-care guidelines so your mouth can heal. We’ll give you more detailed information in person, but in general, you should eat soft foods and drink fluids regularly. Do not use a straw, and avoid rinsing or touching the surgery area. You may experience some temporary bleeding or discomfort, but this should improve day by day. It may seem a little overwhelming at first, but know that millions of Americans get their wisdom teeth removed every year and the Rock Ridge Family Dentistry team will be here for you every step of the way! The cost of wisdom teeth removal depends on a number of factors, such as how many teeth are being extracted, how simple or complex the removal is, and whether you will be using insurance. After your consultation with Dr. Louk, we can give you a better estimate and go over your financial options. We accept CareCredit, so it’s easier for our patients to manage their out-of-pocket costs over monthly payments.